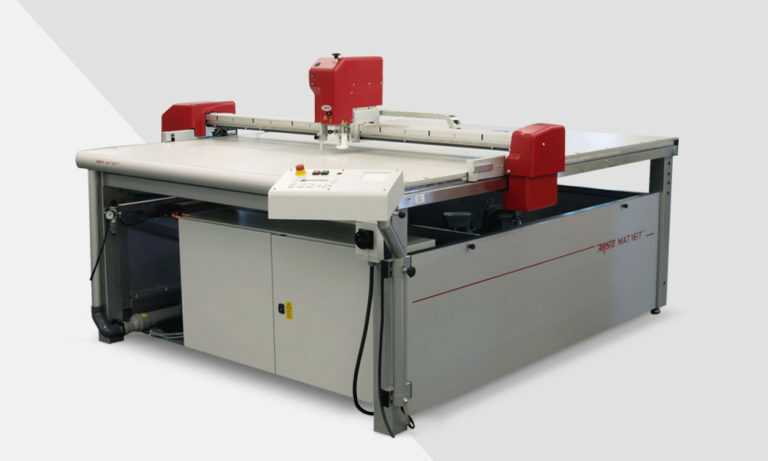 High precision, high throughput, robust mechanics, outstanding material fixation with the matrix-vacuum-system, a multitude of tool-heads and option for material handling at a fair cost/performance ratio: these are the prominent features of the ARISTOMAT SL® Series. 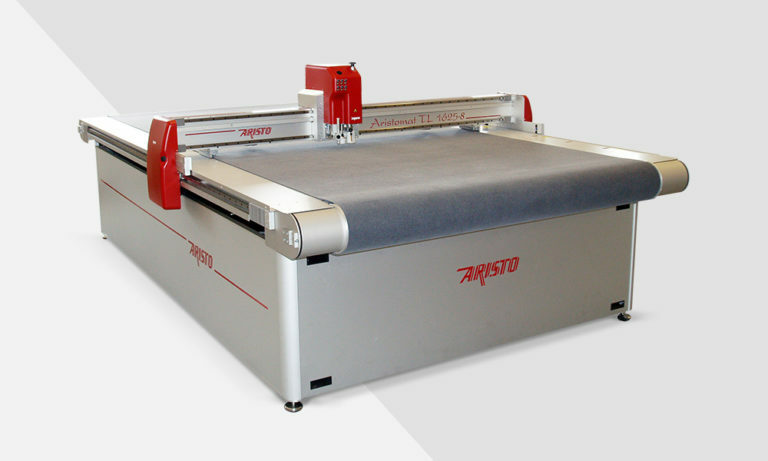 With the ARISTOMAT TL® – High Speed Cutters, ARISTO presents a completely new generation of flat bed plotters. 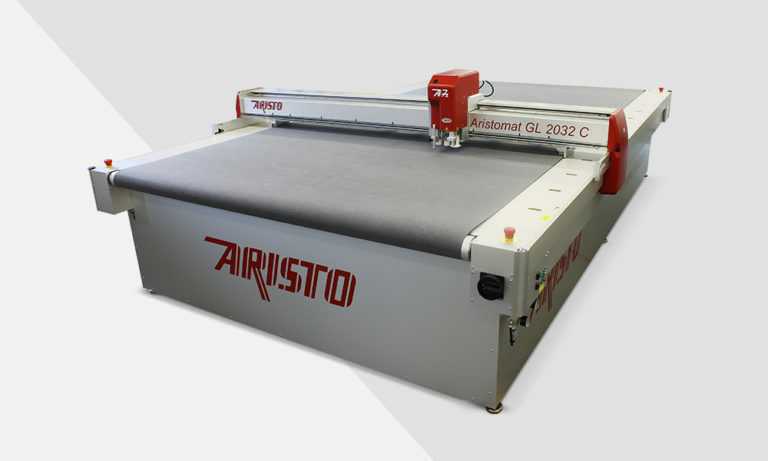 The new generation of the ARISTOMAT GL® High Speed Cutters captivate through the new, clear-cut design, most modern technologies, non-slip drive, an efficient matrix-vacuum and the easy user guidance with the PC-Software ARISTO Cutter Control Panel.